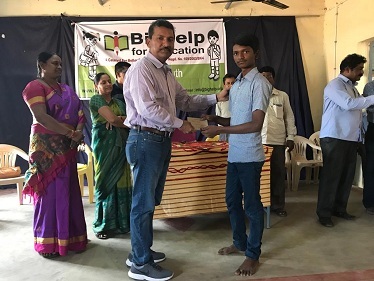 Awards were presented on 1st November 2016 by Bighelp project committee and Donor of the award Mr. Chand Pasha Shaik Founder & President Bighelp For Education at Govt. 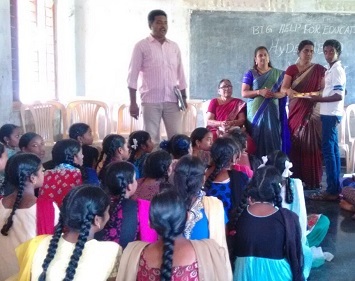 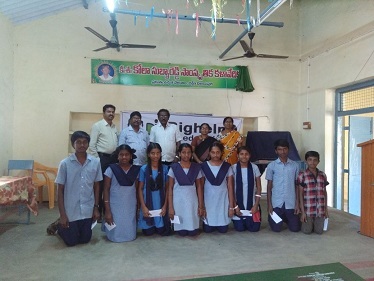 High School Vijayapuri south. 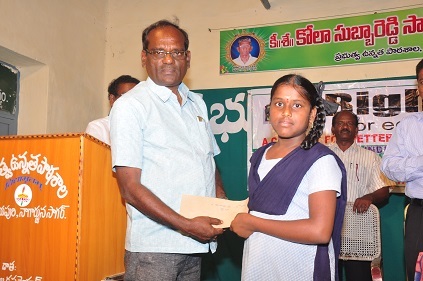 1st Prize winner : Satya Krishna Veni Ratnala – Govt. 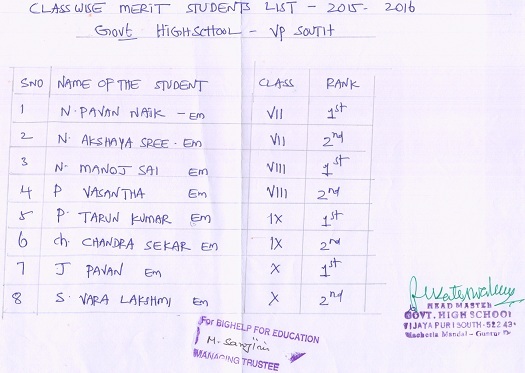 High school, Vijayapuri South – GPA 10 out of 10. 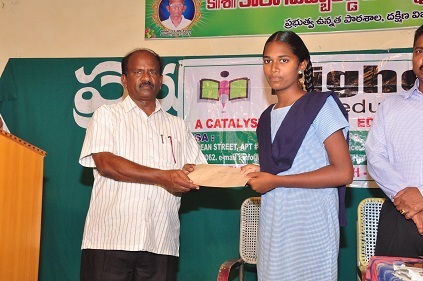 2nd Prize winner 1: Gayatri – Govt. 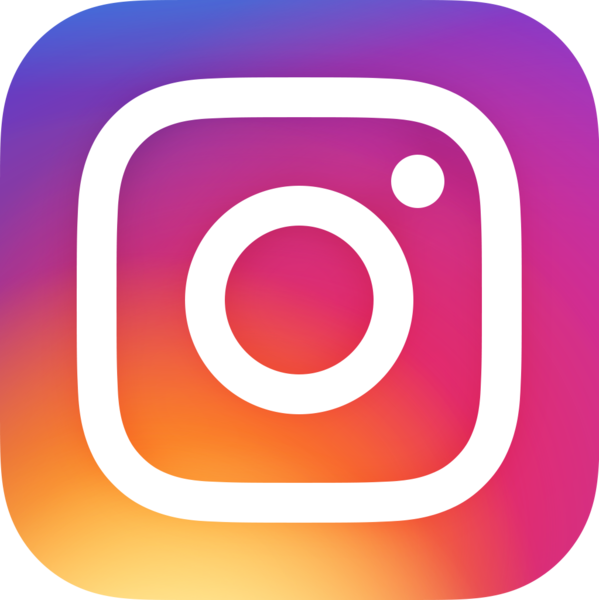 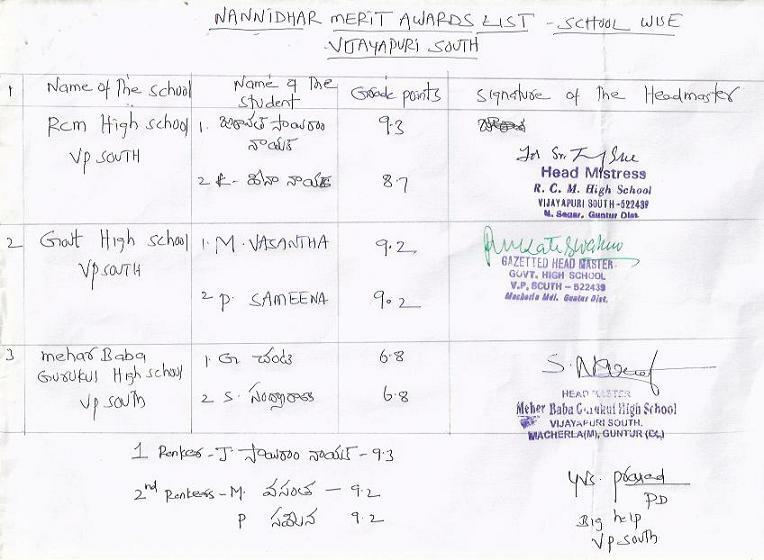 High school, Vijayapuri South – GPA 9.8 out of 10. 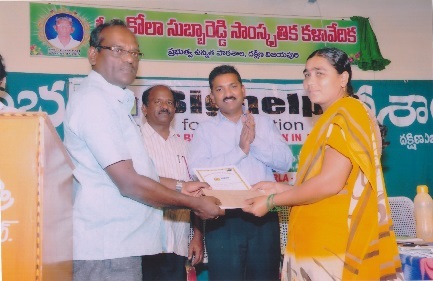 2nd Prize winner 2: Emmaneal Raju – Govt. 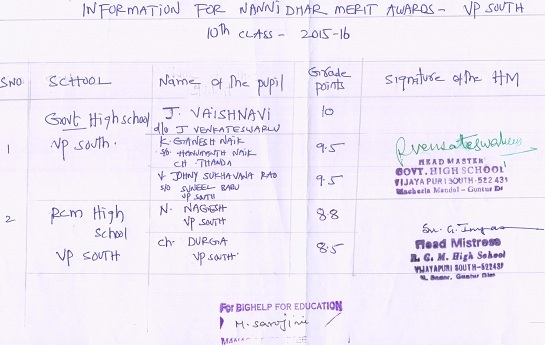 High school, Vijayapuri South – GPA 9.8 out of 10. 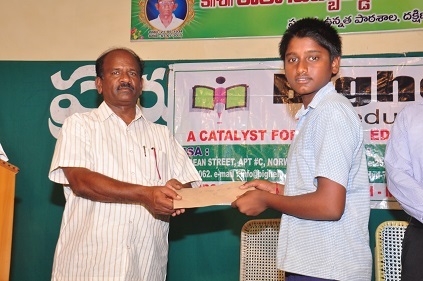 1st Prize winner : Sairam Jaravath – R.C.M. 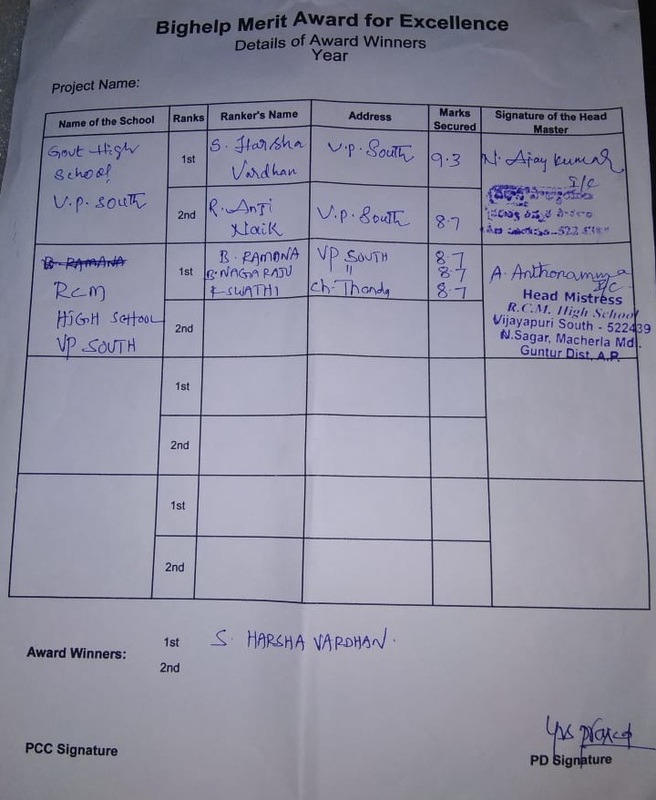 High school, Vijayapuri South – GPA 9.3 out of 10. 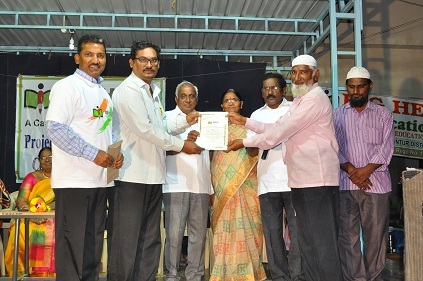 2nd Prize winner 1: Vasantha – Govt. 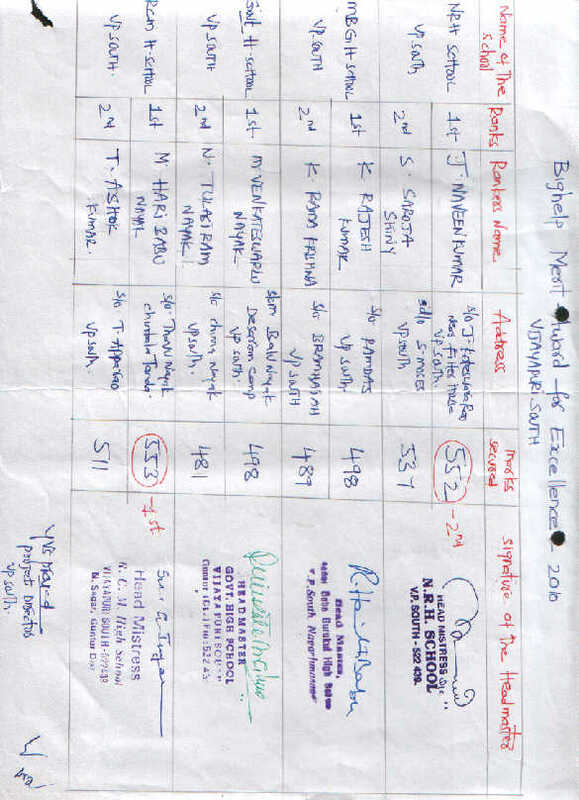 High school, Vijayapuri South – GPA 9.2 out of 10. 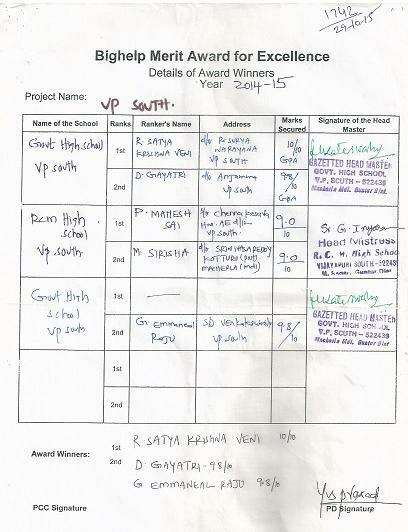 2nd Prize winner 2: Sameena – Govt. 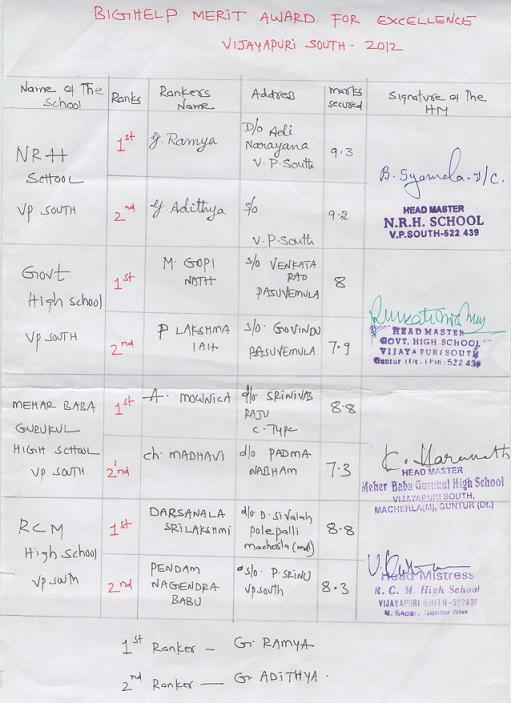 High school, Vijayapuri South – GPA 9.2 out of 10. 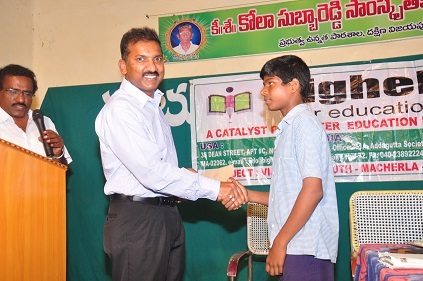 2nd Prize: Adithya – N.R.H. 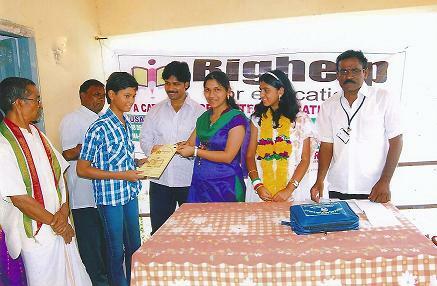 School, Vijayapuri south – GPA 9.2 out of 10. 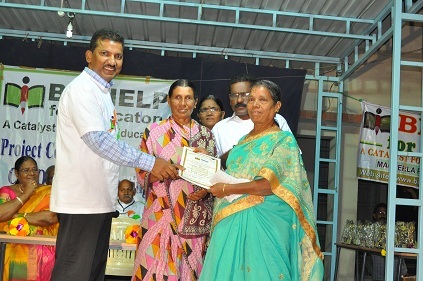 2nd Prize: Naveen Kumar – N.R.H. 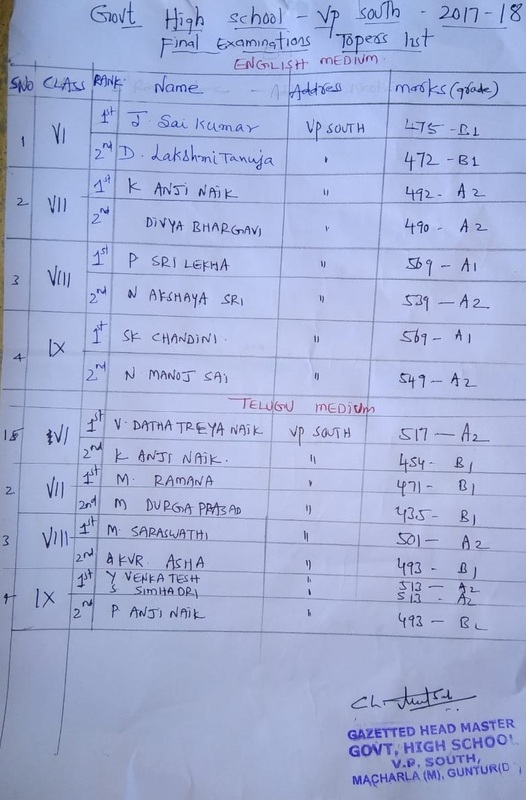 School, Vijayapuri south – 552 marks out of 600.